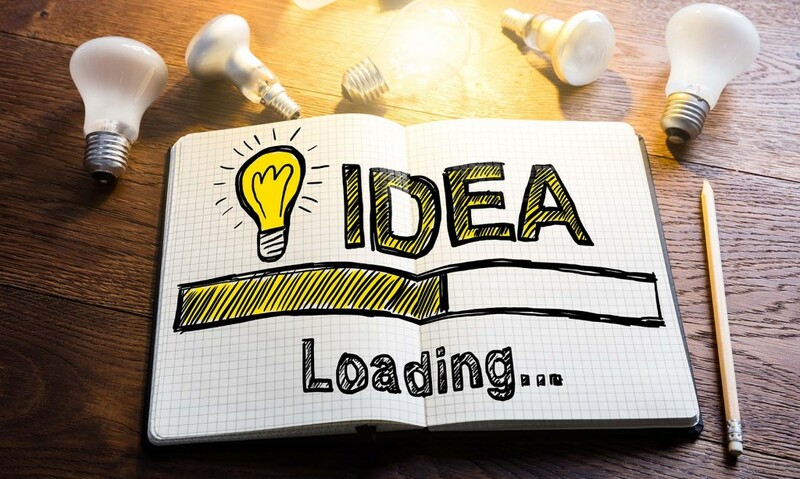 So, you’ve got an amazing business idea, what next? These simple steps should help get you started in the right direction for starting your own business. You need a business plan. Your business plan will be the foundation of what your business is, does and is going to be. Having a business plan will help you along the way by providing something to constantly read back on to make sure you’re heading in the right direction. There are 100’s of business plan templates available for free at a quick google search. Filling out your business plan isn’t just putting words on a piece of paper though. Really make this work for you, do market research, find your customer base and trial your product where possible. You could get feedback from friends and family, ask them to see what their work colleagues think or even do some online surveys. Your business plan should be months, even years of research on how you are going to make your business idea work, not just a few notes on a sheet of paper. This is sometimes more difficult than you would first think. In todays market there is a lot of competition… for everything! Make yourself a shortlist of potential names and search for them online. The idea is that nothing comes up close to your name and to do with your business idea, you don’t want to get into lawsuits with the competition and you don’t want anything coming up that you wouldn’t want your customers to see when they search your business name. Once you’re happy you have the right name and it’s not taken or too close to any competitors you can get planning your logo. This is the fun part, make sure your logo looks professional, you need to stand out. A business logo is often the first point of contact with a customer, try to make your logo tell them what your business is about. Now you have your business name and you’ve done all the checks make sure you register the domain name before anyone else snaps it up! Once you have the domain name, your logo is just how you like it (after changing your mind a thousand times no doubt), you can start work on your website. If your startup has the investment cash it is always good to seek professional web designers, particularly if you have no experience in this area. Your website is your portfolio, customers on your site will be judging if this is a company they want to give their business. A professional looking website will immediately build trust between you and your customer. As a startup, budgets are nearly always very tight and for some, forking out for a web design team just isn’t an option. Good news… there are other options! It is becoming easier and easier for ‘non-techies’ to build beautiful and functional websites for next to no cost, even free on some sites! Websites like Wix, Squarespace, WordPress amongst others all offer loads of customizable templates you can choose from and drag and drop to customize how you like. By now you will have already registered your domain name and with that comes your professional email addresses, everything is looking good. Don’t be let down by your phone number. Your business phone number is your customers direct line to you before they place an order so it’s important to have something professional in place to look the part. Decide if your business needs a local landline number (for local areas), an 0800 number to look big and established (freephone) or an 0333-nationwide number, great for online businesses or if you have no geographic location. Once you have picked your perfect number it’s time to make use of your Free Features, as a startup making the most of what’s available to you for free is a no brainer! For example, you will need to set up your Voicemail for calls that you miss, Timed Call Diverts so you aren’t getting business calls at 3am and Missed Call Alerts so you can return potential customers calls. Another free feature you might want to set up is a Welcome Announcement, greeting your customers when they call your number. For example, “Thanks for calling My Startup, please hold while we connect your call”. This can help show you are an established business and increase customer trust. Once you have your number set up, your email is good to go and your website is looking just how you wanted you can get printing business cards for networking and any marketing material you need. Don’t forget to track your advertising to make sure it’s working for you, naturally we use tracking numbers with the free Call Statistics feature to keep check on ours. You need to go for it. Throw yourself at this business and give it your 100%. If your business never leaves the drawing board it never has the chance to be a success. Uber and Deliveroo are fairly new businesses now up there with the biggest companies in the world, there is always room for a great idea it just needs someone passionate behind the wheel pedaling it forward. Businesses only succeed because someone tried it in the first place. Many entrepreneurs fail at their first business, second, maybe even third but the fourth has them at the top of their game. The key to starting a successful business is… starting it!